Read more about our Values into Practice here. 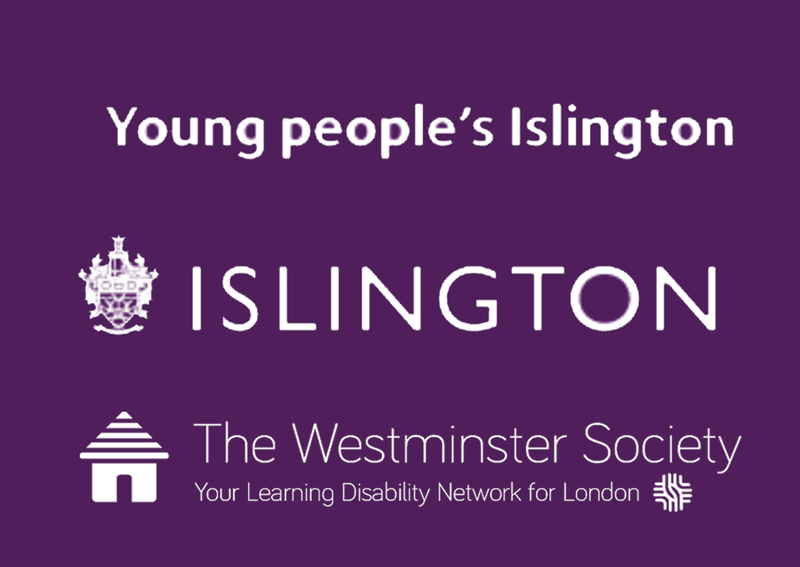 LDN YOUTH Islington is operated within the safer Islington framework. We are also dedicated to ensuring that those we work with have access to our up to date policies and procedures, which we have made available below.